Our classes are designed for everyone—from the novice to the experienced cook. 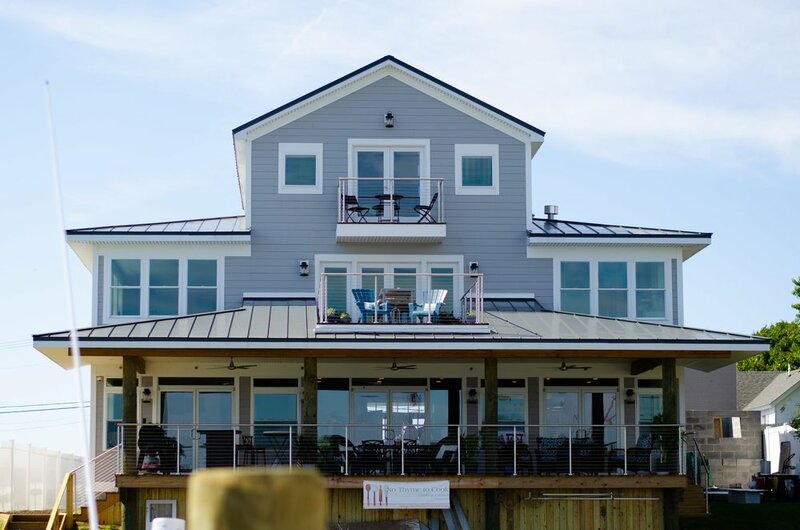 Our breathtaking spot on Solomons Island harbor has been in the family for one hundred years. Check out our culinary shop, Provisions, for our favorite kitchen tools, food stuff, and home goods. We source many of our products from local growers & artisans.